Hong Kong (AFP) – For smartphone-wielding hordes of tourists, Hong Kong boasts a host of must-have Instagram locations — but crowds of snap-happy travellers are testing local patience and transforming once quaint pockets of the bustling metropolis. 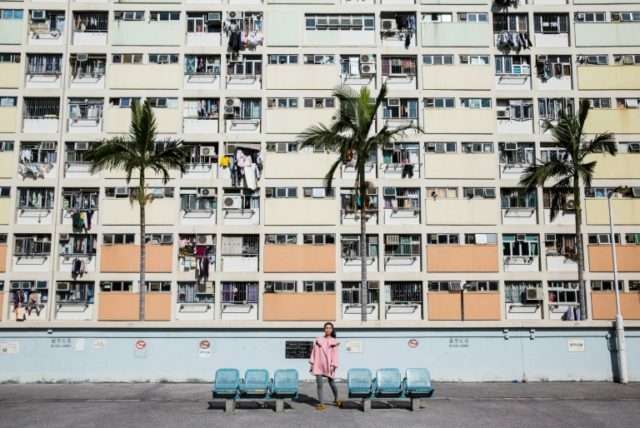 Tony Hui recalls how elderly residents always used to play cards in a courtyard in the middle the densely packed housing block where he owns a dry cleaning store. Today’s teens have to navigate the groups of photograpers as they play.